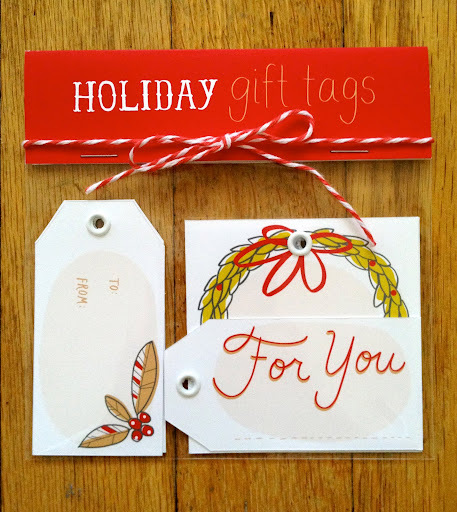 Feeling too lazy to make your own gift tags this year? Never fear. I've made my first set of gift tags this year and they'll be available at Made in the 216 as well as here in my shop. 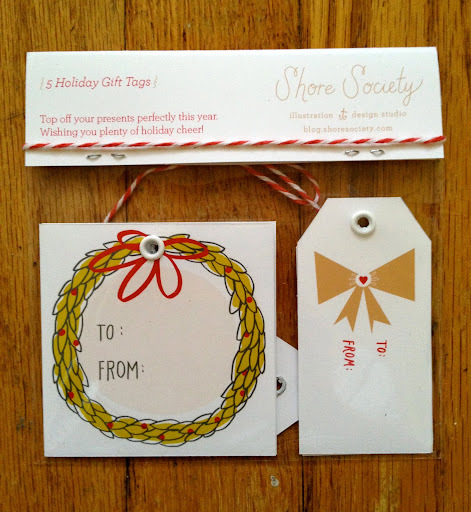 I love wrapping gifts and hope that these will add a nice final touch to your wrapping as well. Hope your holiday shopping is coming along...I have started picking up gifts here and there and it's making me feel much less rushed. Are any of you going to brave the crowds on Black Friday? Participating in the new "Midnight Madness"?